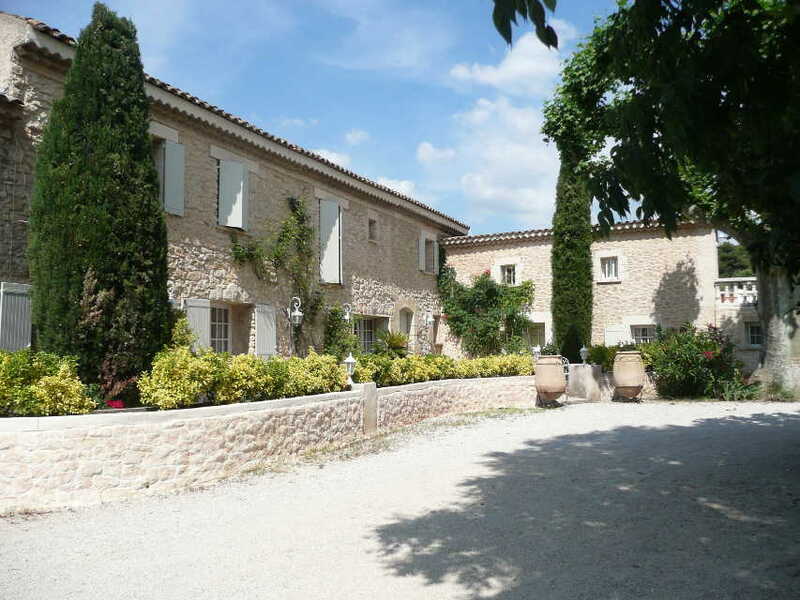 Lantana Estate is a beautiful Guest House that offers rental of rooms and apartments for a stay in the Luberon. 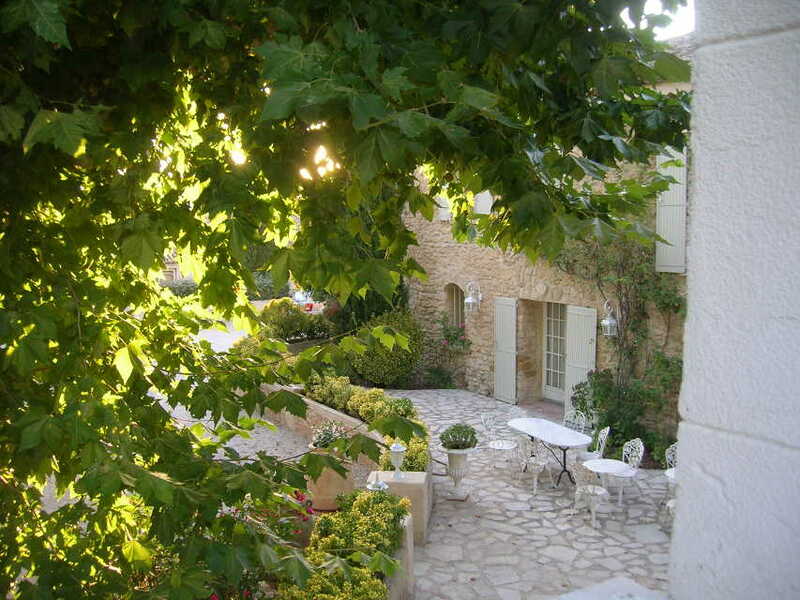 Located near the village Taillades near Gordes, at the foot of the forest. 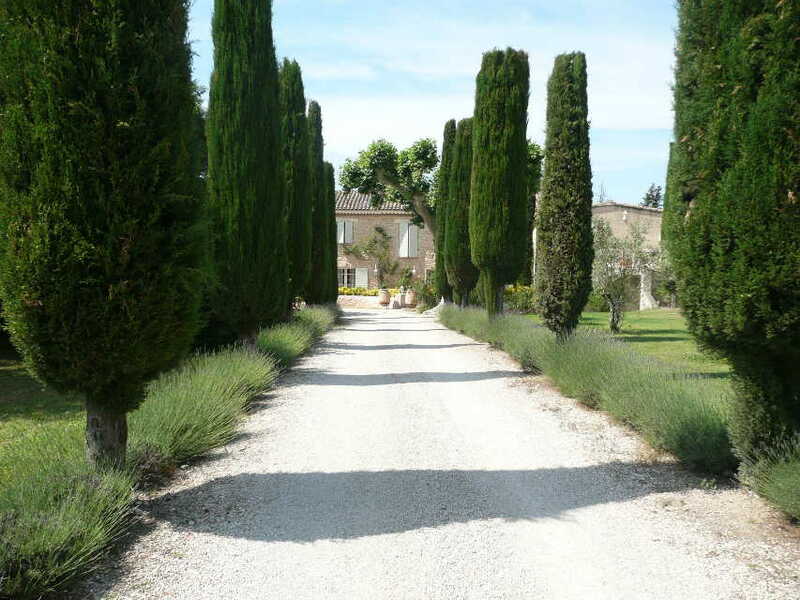 Will you become, like many of our guests, one of the faithful of Domaine du Lantana ? 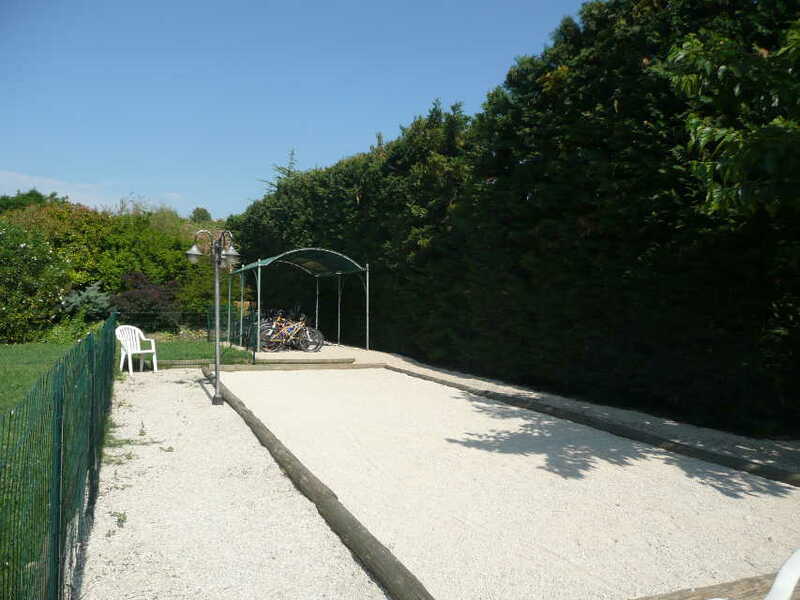 For its joy of living, the beauty of the site, the conviviality, the originality of the activities offered and its central location (the Luberon – Mont Ventoux – Drome – Ardeche – Mediterranean within an hour’s drive). Without forgetting, for connoisseurs and of course non-connoisseurs, the Wine Road and famous vineyards. And by all means, we offer you with pleasure a welcoming drink. 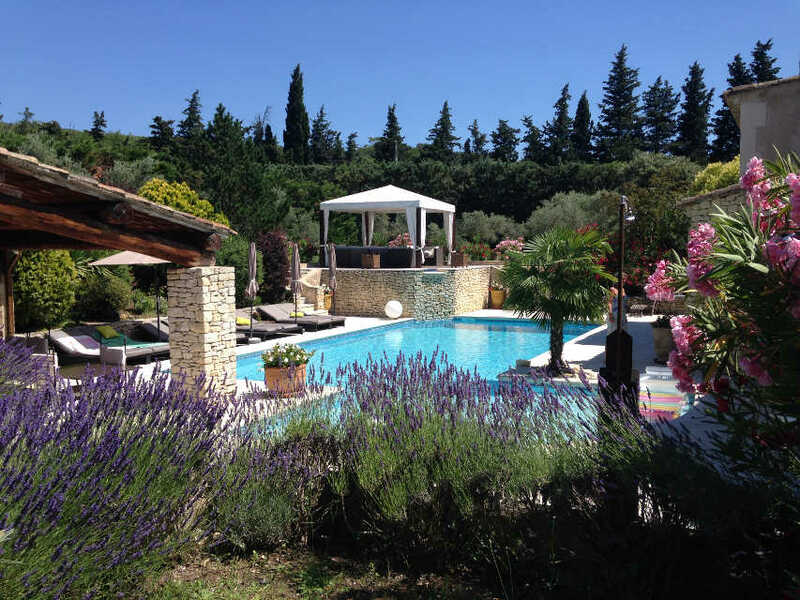 Located at the foot of the Luberon hills in an exceptional setting, the Domaine du Lantana (completely enclosed) will captivate you with its peaceful, tree-filled grounds. 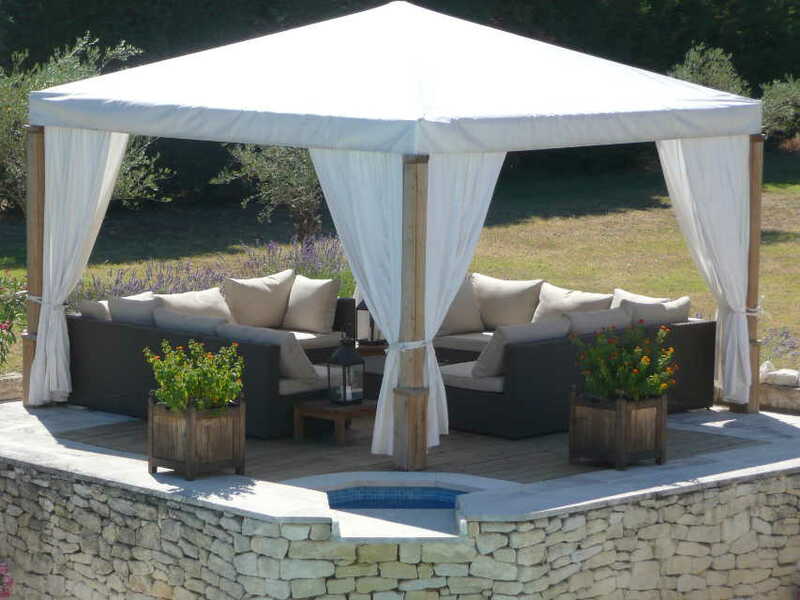 Nearly 4 hectares of greenery, olives trees, fruit trees, with two bodies of houses, two heated swimming pools and tennis courts make up the Domaine du Lantana (name of a decorative, flowering shrub of our region) ; its expanse guarantees you an autonomous vacation of tranquility and comfort. 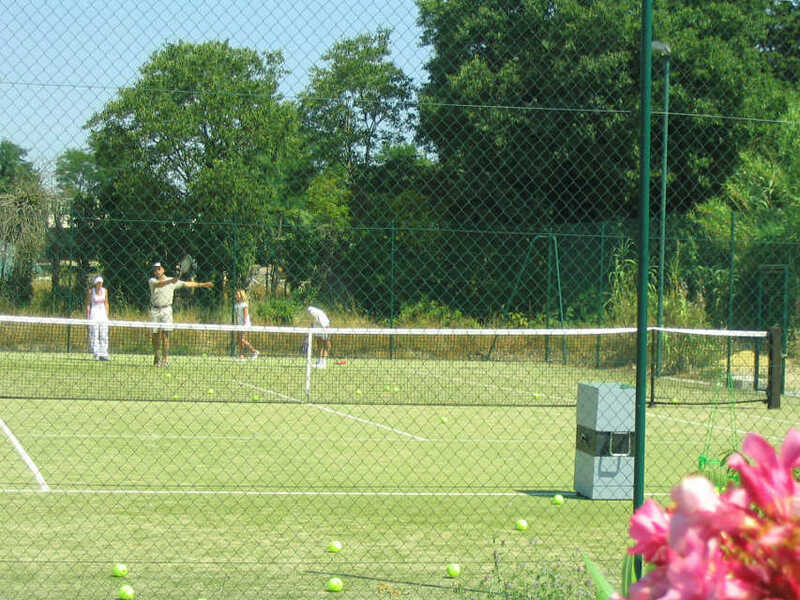 A warm and convivial welcome, sports activities right here, will fill your stay with unforgettable moments. 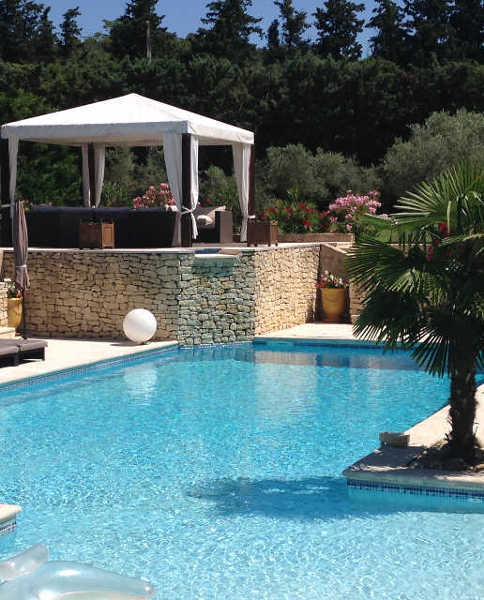 The main Mas, where the centuries old “Platane” shades the courtyard, offers you guest rooms with air conditioning around an enchanting pool with pool-house, barbecue and an exotic palm tree. 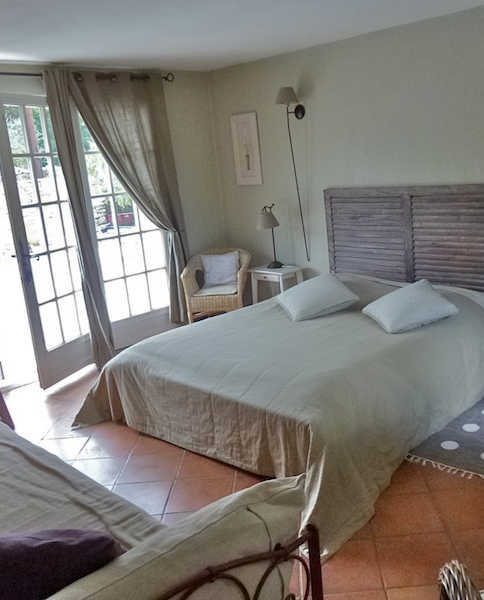 The outbuildings, a few steps away from the main mas, house 3 superb furnished apartments (4 to 5 people) each one having its own private terrace, barbecue and access to the heated swimming pool 10 / 5. Their decor will charm you. They are filled with furniture patina-ed by the owners and with uncontestably comfortable bedding. We welcome you in French and English. The Lantana is also the ideal setting for jaunts of Moto-Clubs, for organized stays, “incentives” stays for corporate executives. 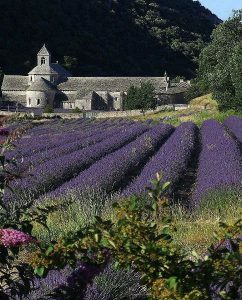 Upon request, we can organize visites of caves for wine tastings and accompany you during the “Journees-Provence” to visit the most beautiful sites of the region, or even guide you on motorcycle outings (with Etienne). Good feelings, conviviality and an assured ambiance. 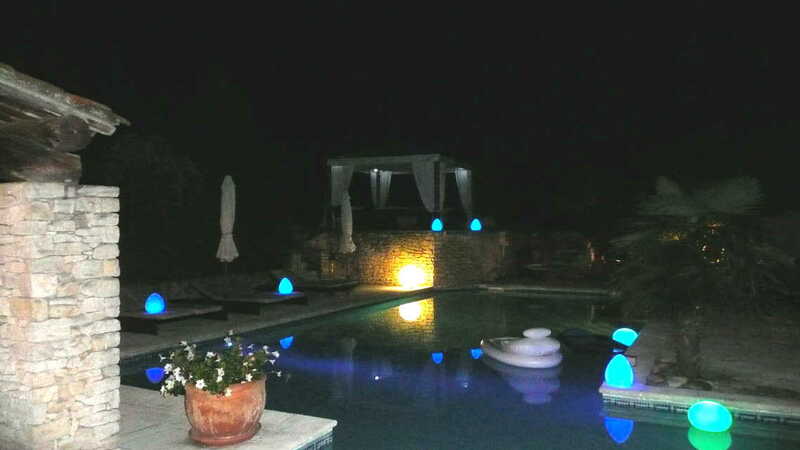 « We will receive you in Lantana for holidays which, be sure, you will fill. Upon arrival we'll offer our welcome drink with pleasure ». Arièle and Stephen, two lovers of Provence (Etienne is Belgian, came to withdraw in Provence for over 15 years).